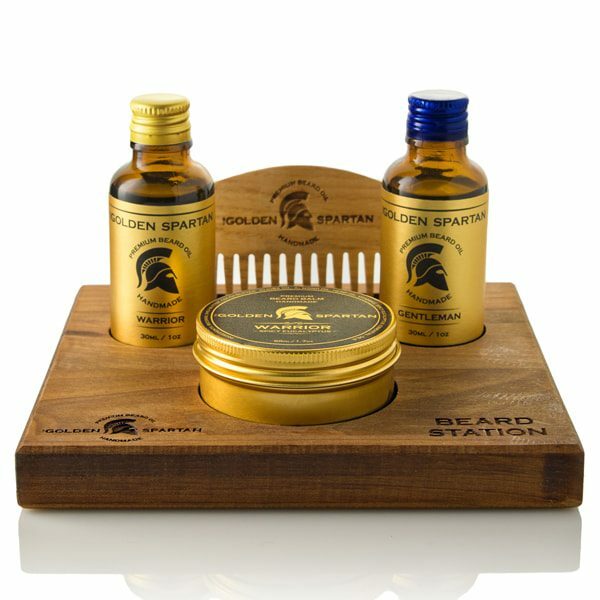 This luxury beard station gift set is a must have for all true beard lovers! 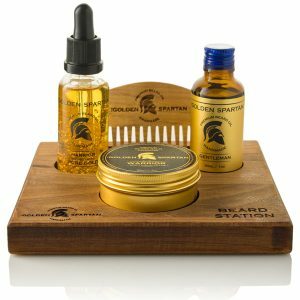 No more beard products lying all over the place, now you have your beard station! 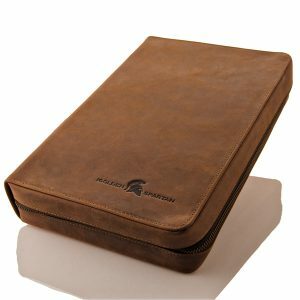 Guys, this is really AWESOME product! 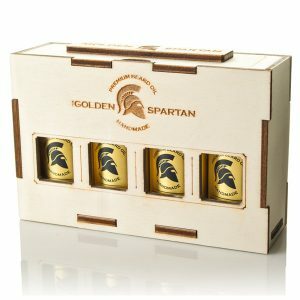 Package, bottles, smell – everything is 5!